Combination of calcium nitrate and ammonium nitrate. 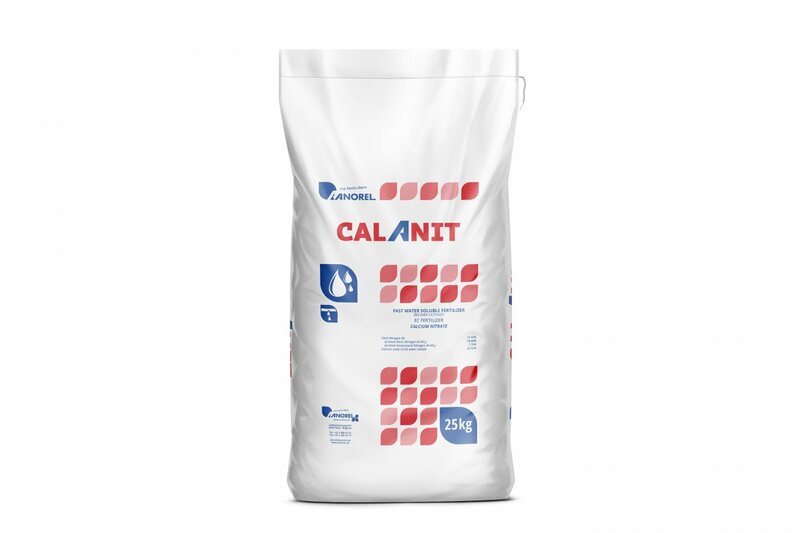 Calanit is a combination of calcium nitrate and ammonium nitrate. It thus contains two sources of nitrogen that are readily available to the plant. Calanit is an important source of nitrogen and is therefore ideal when the plant has a high calcium requirement (from bud opening to fruit setting / start maturation). 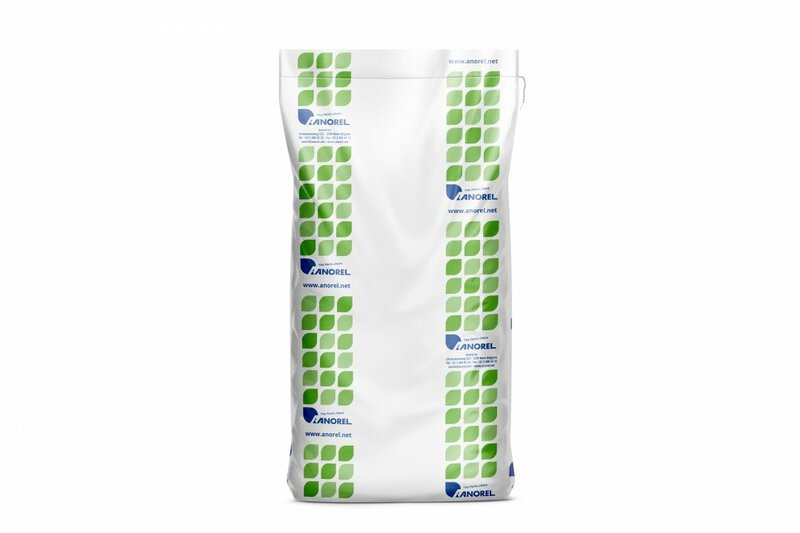 Calanit is chlorine free, preventing the accumulation of chlorine in the leaves.